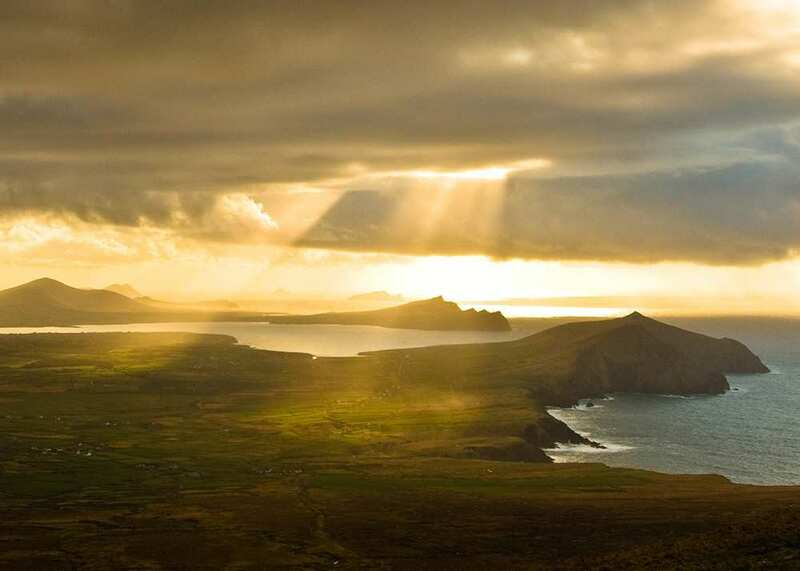 A self-guided walk around the rugged coastline of Ireland's Dingle Peninsula, with maps, guidebooks, cosy accommodation and daily luggage transfers included. 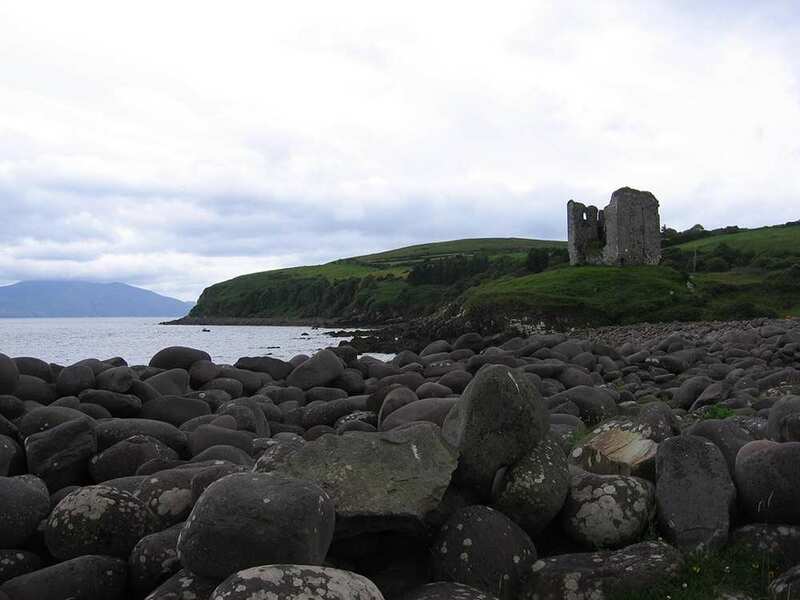 A walk around the Dingle Peninsula, visiting the Slieve Mish Mountains, Dingle Bay and Tralee Bay. 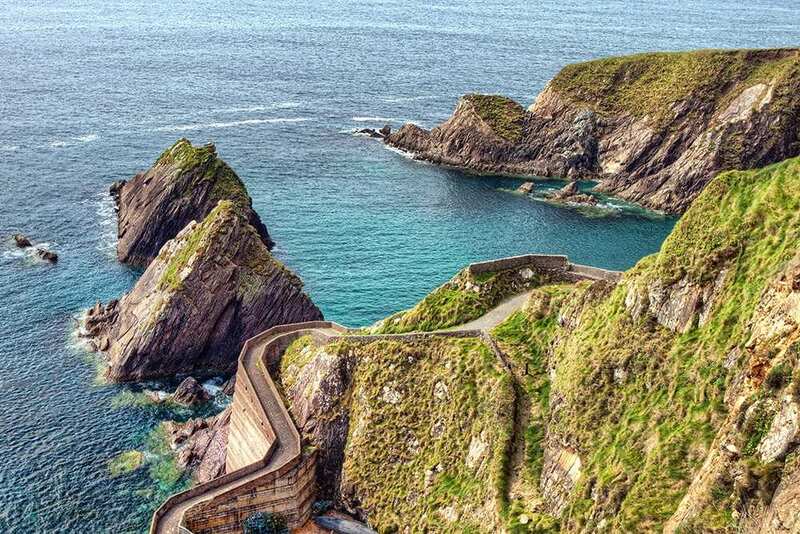 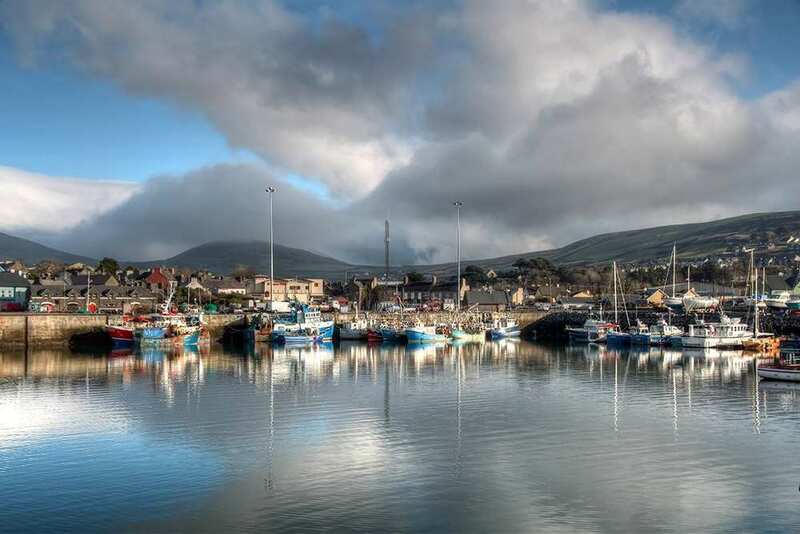 The Dingle Way makes an almost complete circuit of the enchanting Dingle peninsula of Ireland as it meanders along wild, remote coastline and rugged mountains. 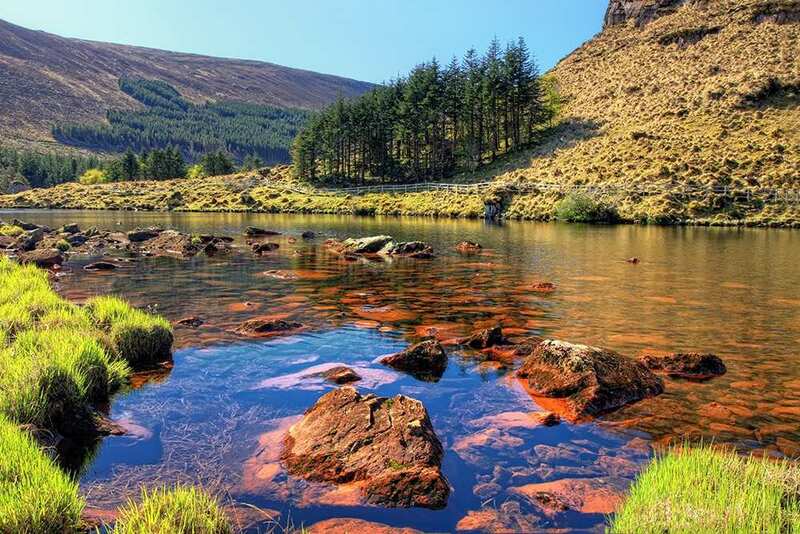 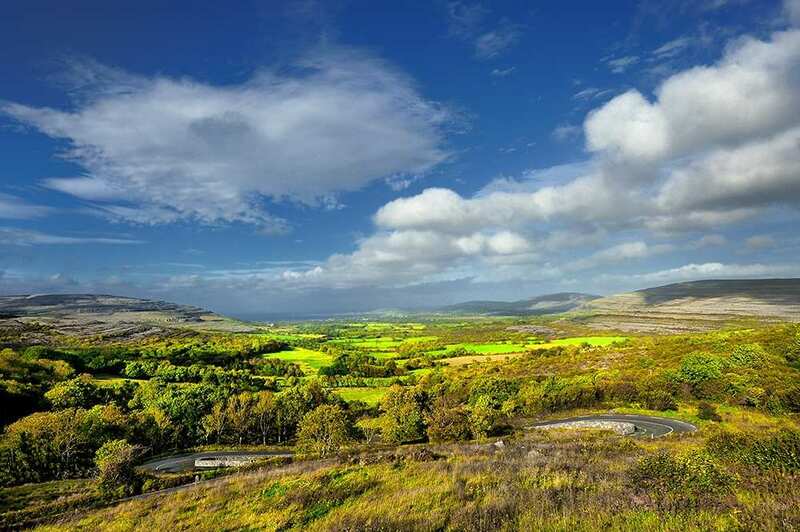 The walk showcases much of what makes Ireland so magical, with abundant reminders of the land's rich history and culture. 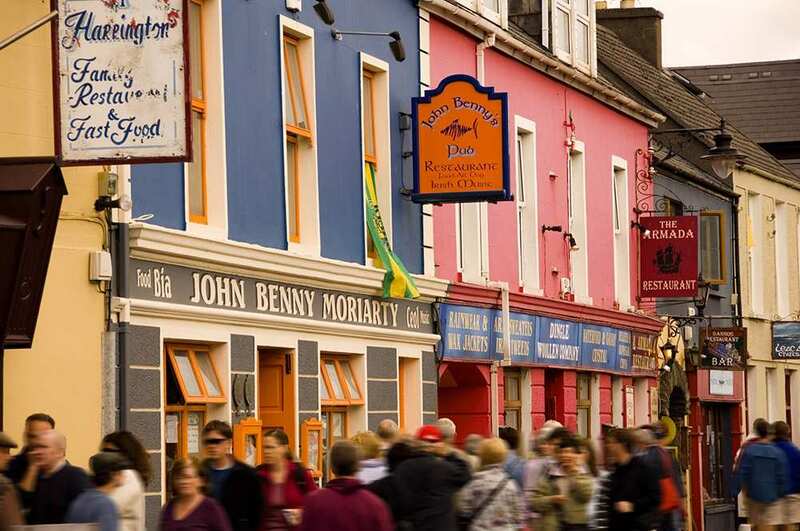 There are numerous charming towns and villages to explore along the walk, where ancient Irish traditions are upheld and celebrated. 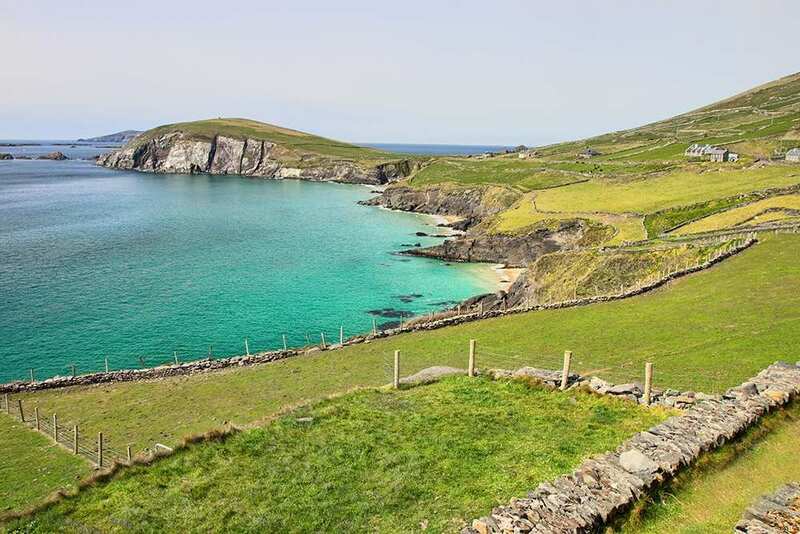 The walk also enjoys diverse landscapes of rolling hills, sandy bays, impressive cliffs and calm lakes, with staggering viewpoints at which to pause and admire the beautiful scenery.